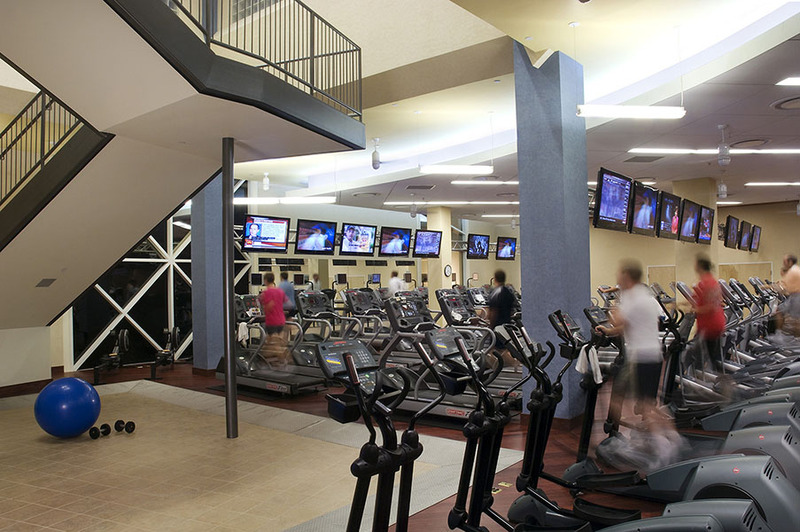 A health and fitness club should be more than just a place to work out, it should re-energize the spirit. 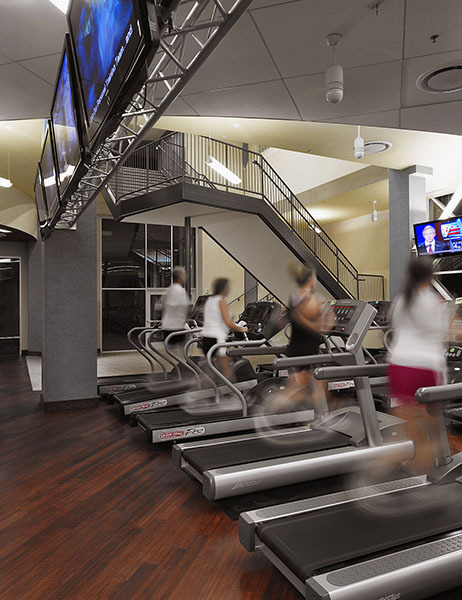 That is the philosophy Architecture Inc. has adopted in the development of health, fitness, and spa projects for our clients. 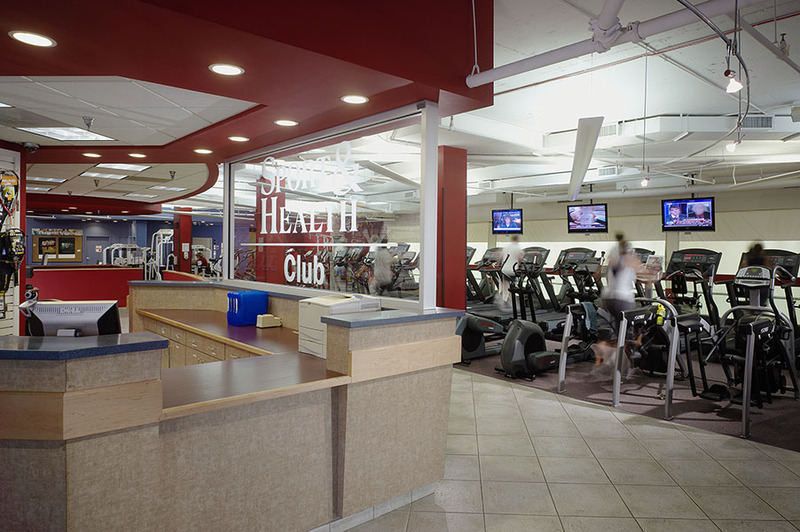 Our experience with Sport & Health began with a renovation/expansion of their flagship club in Gaithersburg, MD. 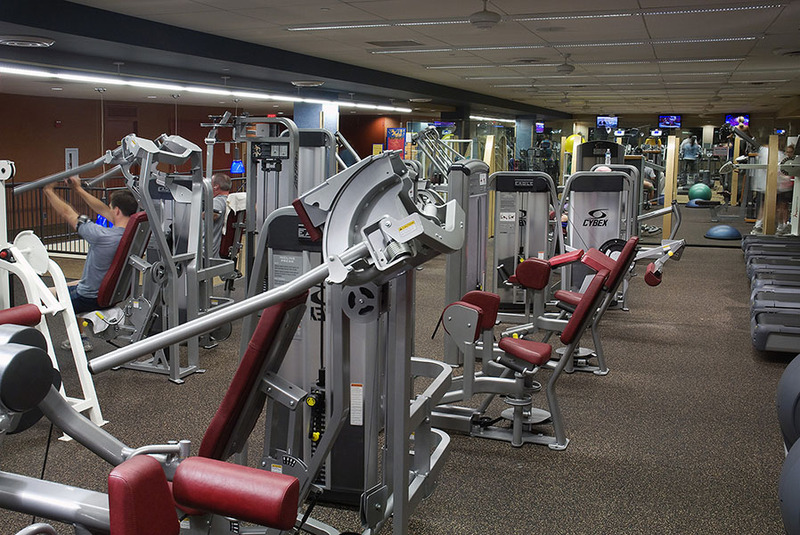 The success of that project initiated a professional relationship spanning the renovation of 25 of Sport & Health’s locations.